Whether planning for your own or a child's future, we're here to help with a range of tax-free investing solutions: like ISAs to make the most of your tax-free individual savings allowance, and Bonds to squeeze even more tax-free benefits out of your money. The value of investments can go down as well as up so you could get back less than you've paid in. If you cash in a Bond within the first two years, you'll get nothing back. Tax treatment depends on individual circumstances and tax rules could change in the future. Tax-free means the investment grows free from tax, with the exception of any tax that we've already paid on your behalf (for example on dividends from UK shares). A tax-efficient investment, in addition to your ISA allowance. Invest up to £25 a month using a tax allowance exclusive to Friendly Societies. Life cover is also included as part of the tax benefit for you or your child. Tax-exempt savings plans, or Bonds as we call them, offer another way to shelter your investment from the taxman alongside your ISA allowance. Protection plans to give you peace of mind for you and your family's future. We've teamed up with a selection of partners to provide you with effective life cover for a variety of needs. 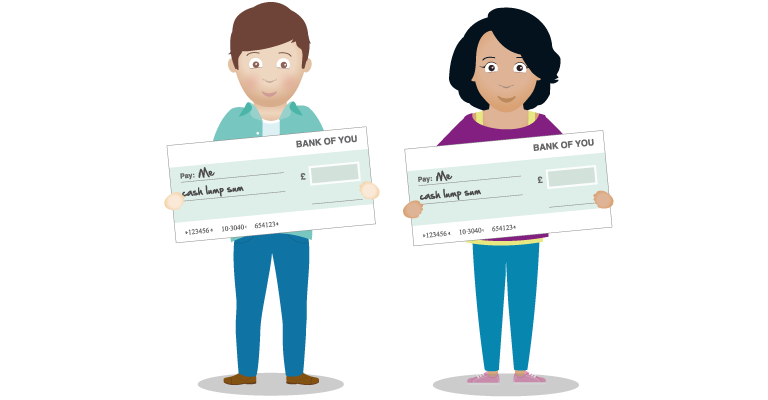 Open a new ISA or Junior ISA or add another pot to an existing ISA or Junior ISA from the 6th March up until the 30th April 2019, and you could win one of 20 £1000 cash prizes. Your money is protected by the Financial Services Compensations Scheme. Adding a policy to your existing Scottish Friendly ISA can help you manage your different saving and investing goals - you can have as many policies as you like within your ISA limit for the year. You can manage your Scottish Friendly ISA and Junior ISA policies securely online with My Plans. If you need some help, or you're not sure where to start, we've got FAQs and tutorials to get you going.